Chikungunya is a virus transmitted by mosquitoes. The most common symptoms are fever and severe joint pain. Mortality is rare and occurs mostly in older adults. Before 2006, Chikungunya was rarely seen in the United States, but the reports in the US are increasing. Chikungunya is seen in returning travelers after visits to affected areas including Asia, Africa, and the Indian Ocean Islands. Travel-associated infections have now been identified in almost every state. More cases are being reported in American travelers to Mexico, and the CDC cautions that more cases will be seen in border states. There is no preventative vaccine. 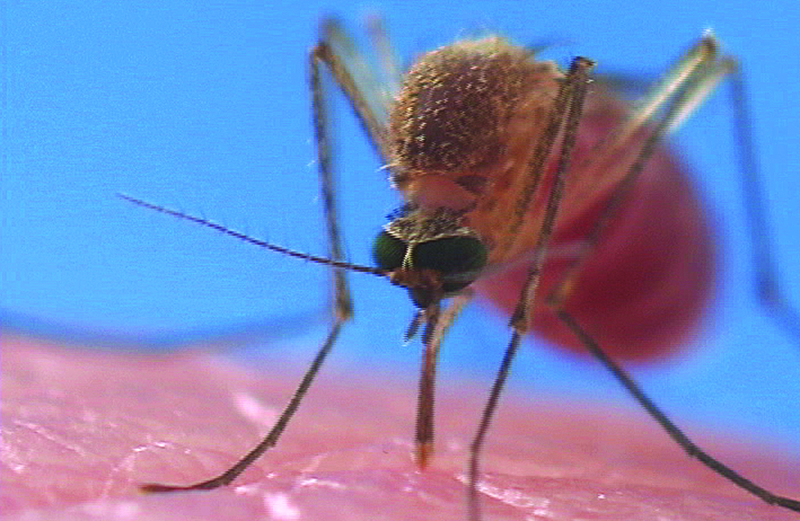 Travelers to endemic areas should wear protective clothing and use mosquito repellants.